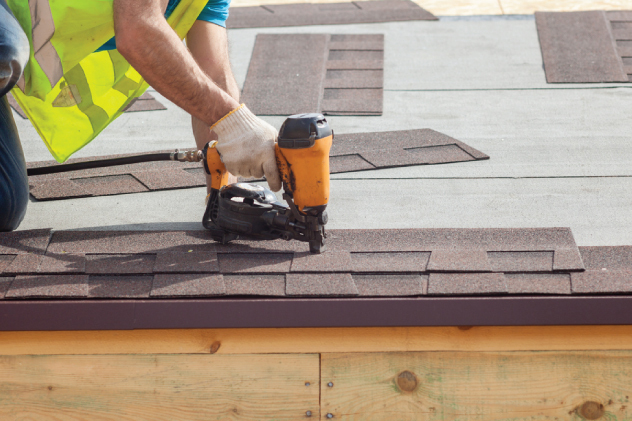 Increase home value and protect your property with a long-lasting roof! Your home is likely your biggest investment, and the purpose of your roof is to protect it. The need for new roofing is more apparent in some cases more than others, but your decision is always important. Re-roofing your home is a significant investment and has a huge impact on the appearance, value, and function of your property. If your roofing system is showing signs of age or has significant damage, regular repairs or maintenance may not be enough to preserve the integrity of your roof. Bart’s Rooftops can give your home a beautiful new roof, keeping you, your loved ones, and your property safe and dry for years to come.